Rectangular PCBs are old school. Newer devices are more likely to use an odd-shaped PCB that closely conforms to its packaging, or a rigid-flex board that moves with the device. 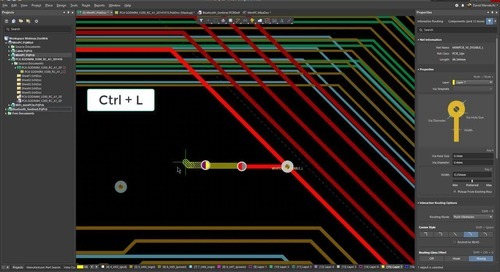 3D visualization tools have become essential for PCB designers, especially when designing rigid-flex boards with unique shapes. 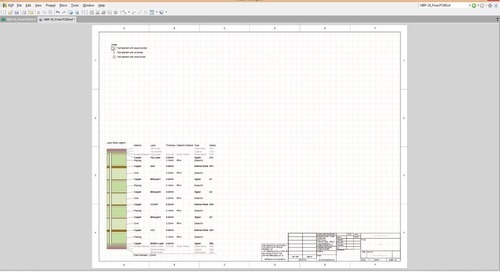 Using CAD software, you’ll want to have a sketchup that ensures printing is easy to achieve. 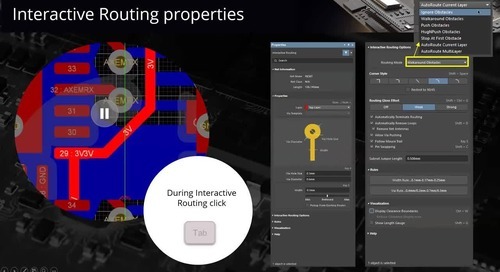 Managing board shapes for use in rigid and rigid-flex devices takes flexible design software that allows you to implement any management strategy. Copying templates around a server is now an antiquated process. Instead, version control and collaboration tools are the best way to manage your board shapes across your designs. Computer-aided design should be just that, aiding your design. Don’t let your antiquated software detract from your objects and models. Even though most PCBs vary broadly in their functionality, most PCB designers still stick to the tried-and-true rectangular board shape. There is nothing wrong with this; most device packaging is designed under the assumption that the PCB it contains will be rectangular. But as devices and their packaging continue to decrease in size, designers use unique board shapes or multiple boards to meet form factor requirements. Rigid-flex boards with odd form factors give you even greater flexibility to meet form factor requirements in your device. 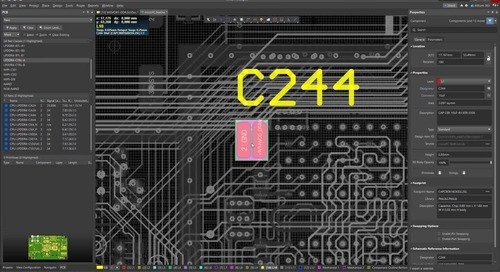 Designing these boards not only takes excellent CAD tools, but also a layer stackup tool that allows you to define the layer arrangement in the rigid and flex portions of your PCB. Once you start working with rigid-flex boards with unique shapes, these boards can be visualized and designed using a 3D design program. This does more than just show you the board, 3D models for your components should be included in a 3D visualization of your device. This lets you verify clearance requirements for your board and components. 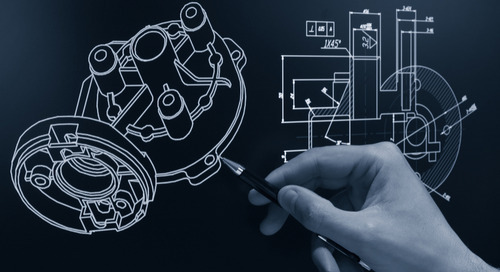 Integrated MCAD and ECAD capabilities can save designers a significant amount of time as you can perform a number of design steps directly within a 3D interface. Great PCB design software will also let you implement data management strategies that allow you to reuse customized boards in new projects. 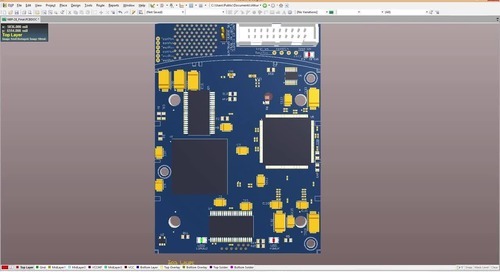 Building a PCB with a unique board shape takes design software with accurate CAD tools and an intuitive interface. Great CAD tools let you quickly make implement changes to an existing board or define new custom board. This is very useful when it comes time to update an old design or start a new design. Your PCB design software should give you the power to easily define your board dimensions and create a template based on your custom board shape. 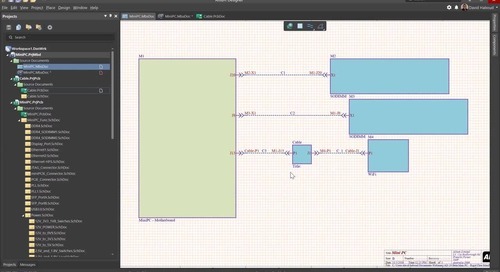 Even decent PCB design software packages will have these capabilities. The problem comes when these customized board shapes need to be used with more advanced design features, particularly 3D visualization. Once you do manage to get your board shape, polygon shapes, and component models imported into your model, most PCB design programs will force you to move outside the design environment if you need to work in 3D. 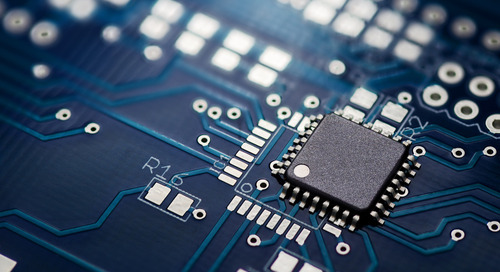 Most PCB design software programs do not offer an integrated 3D MCAD/ECAD design environment, and electrical design is completely siloed from mechanical design. This requires repeated importing and exporting as you move between your PCB design module and other design programs. Working with customized board shapes as templates requires flexible data management tools that allow you to implement your own management strategy. Version control over customized boards, components, and schematics is critical when collaborating with other designers. The last thing anyone needs is for a change in one design to propagate to several other designs. 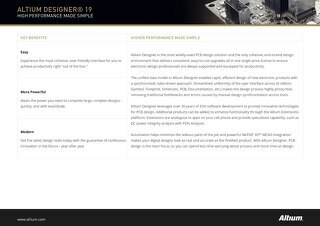 Most PCB design software platforms do not include these features, or they must be purchased as addons. 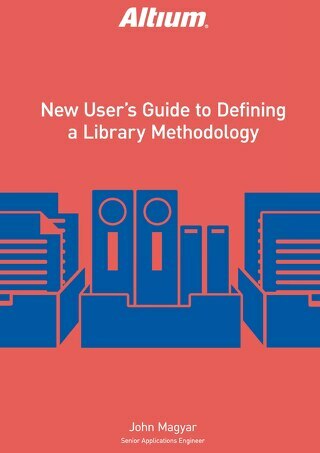 From customizing your board shape, to adding custom components to libraries and defining a unique layer stack, working with unified design software means that all of these features appear within a single design interface and are designed to communicate with each other. Unification between features is the best way to maximize design productivity and ensure that all aspects of your board are designed correctly. Bringing together what used to be disparate design features not gives designers a productivity boost, it gives designers a new level of customizability. Integration between ECAD and MCAD features allows designers to take a holistic design approach. 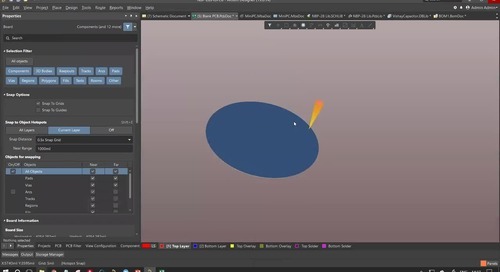 An integrated package can still use the standard STEP format, interface with external programs like SolidWorks, and create custom board and polygon shapes based on standard 3D model formats. Diving deeper into unified design, you’ll find that an integrated platform allows you to implement any management strategy that meets the needs of your organization. Implementing version control, schematic and board reuse, and component management seamlessly across designs requires design modules that can access all your data from one location. 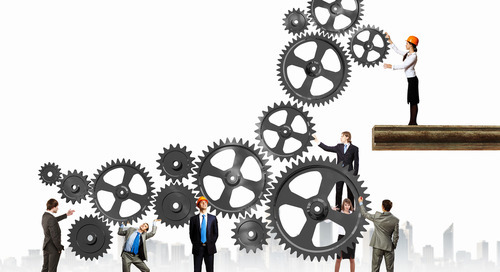 Other programs force you to work across multiple programs, which hampers your workflow and can lead to design errors. Altium Designer includes data management tools that can help you save a significant amount of time when updating an old device or designing a new device. You can use previous boards and schematics as templates for new PCBs, saving you time when you need to start a new design. 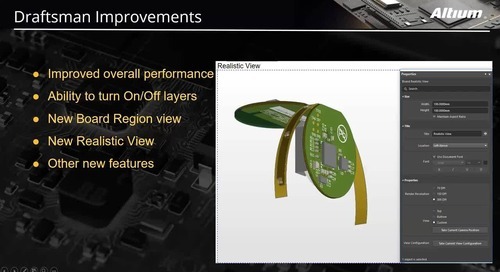 Altium Designer makes it easy to update the board shape for an existing design, allowing you to customize your board for a new form factor or packaging. Altium Designer does more than just help you manage your design data. You’ll have access to powerful simulation and analysis tools that actually consider the entirety of your design, including board shape, custom components, and your layer stackup. 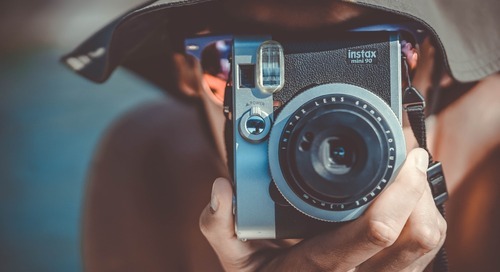 You can get the most accurate view of your device’s performance with these tools, and all without having to purchase external modeling software. With Altium Designer, you can forget about using an external CAD program to get a 3D view of your PCB. 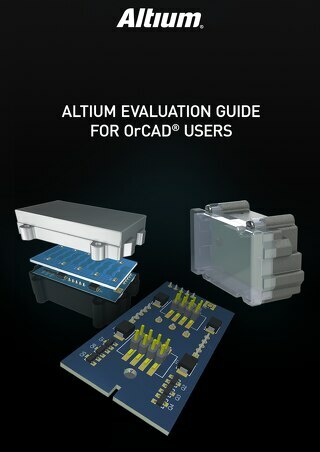 Altium Designer is the only PCB design software platform that has integrated ECAD and MCAD design in a single interface. You’ll have a realistic view of your PCB in 3D, including component footprints and your customized board shape. You’ll be left in the dust if you use a different PCB design platform. 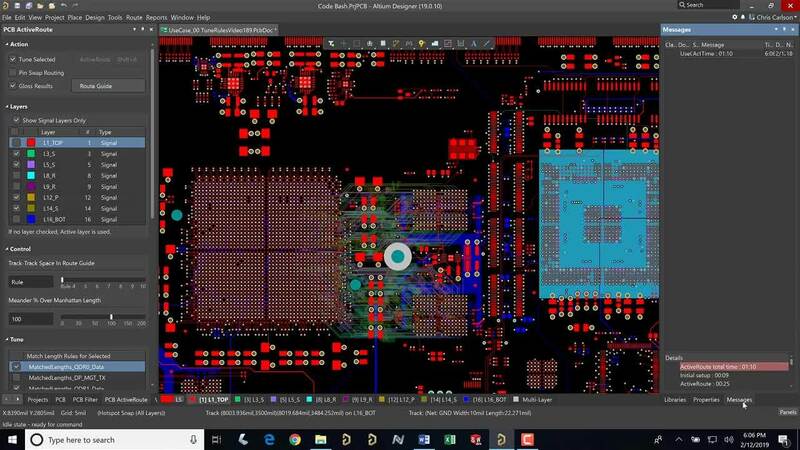 If you’re looking for a PCB design software platform that gives you full customizability of your board shape, you need a package like Altium Designer. If you need to design a rigid-flex board, the layer stackup manager in Altium Designer lets you fully customize your board stackup. 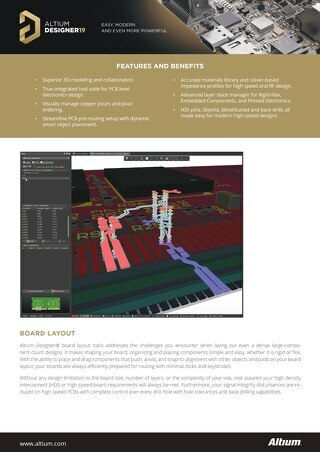 The 3D modeling tools also allow you to get a realistic view of your finished board. Altium Designer is the only complete PCB design software package. 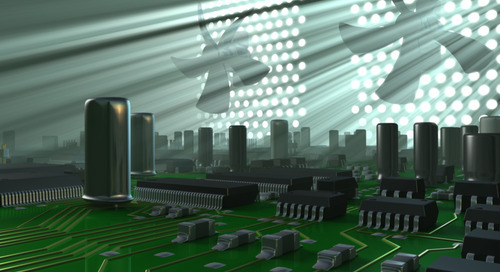 Altium knows that your success as a PCB designer takes resources. 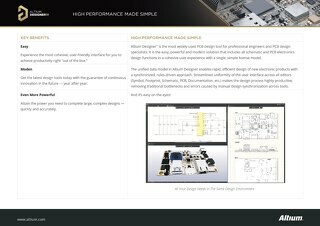 Altium Designer’s knowledge base can be accessed via the web and include articles that cover a broad range of design issues. You can also access the AltiumLive forum, video , user groups, and webinars provided by industry experts. Altium knows that a strong support network will help guide you to success. 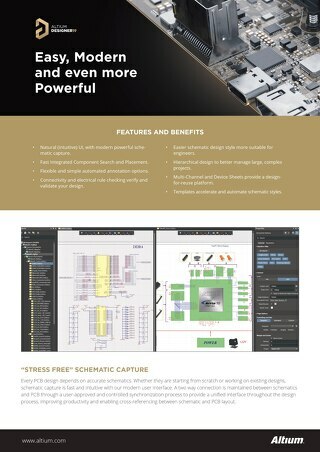 Now you can download a free trial of the best PCB layout software that includes all the best design, analysis, and simulation tools the industry demands. Talk to an Altium expert today to learn more about Altium and how its 3D CAD and data management features can help you design your next PCB.